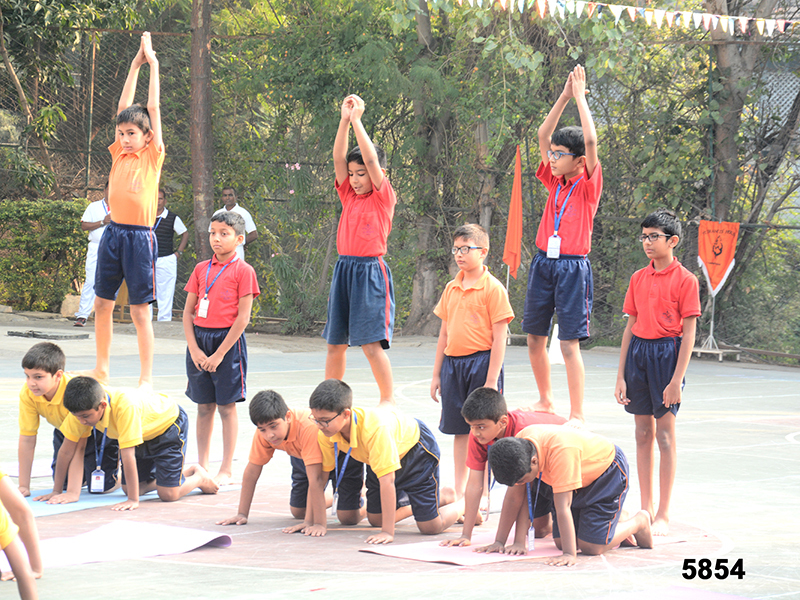 The Junior Sports Day in the Boys’ Section was a morning of great fun. 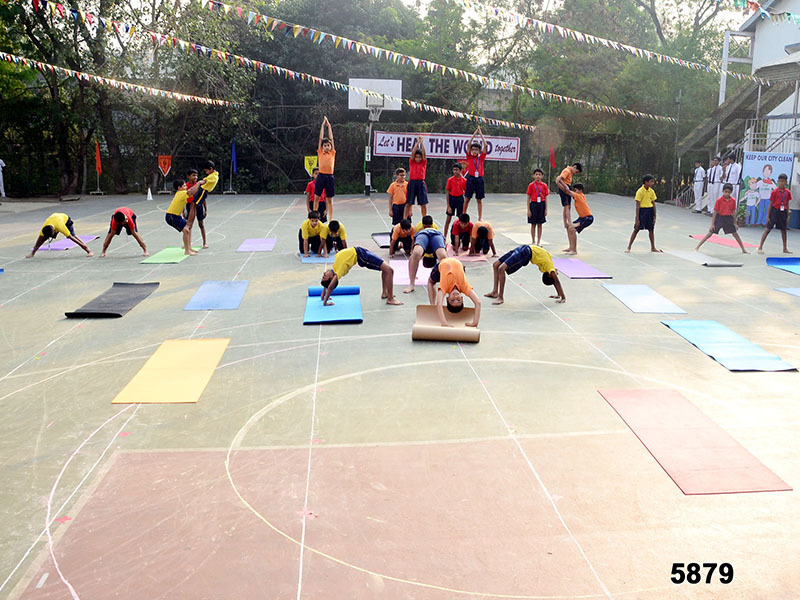 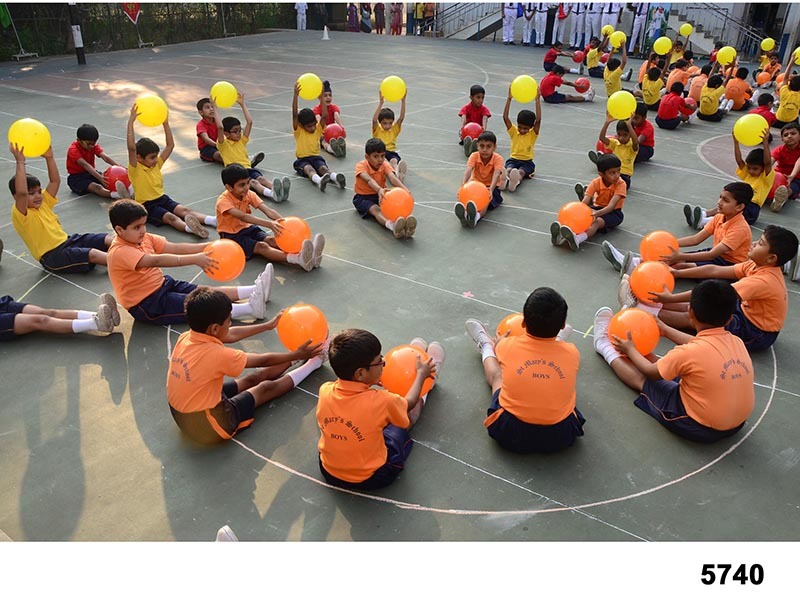 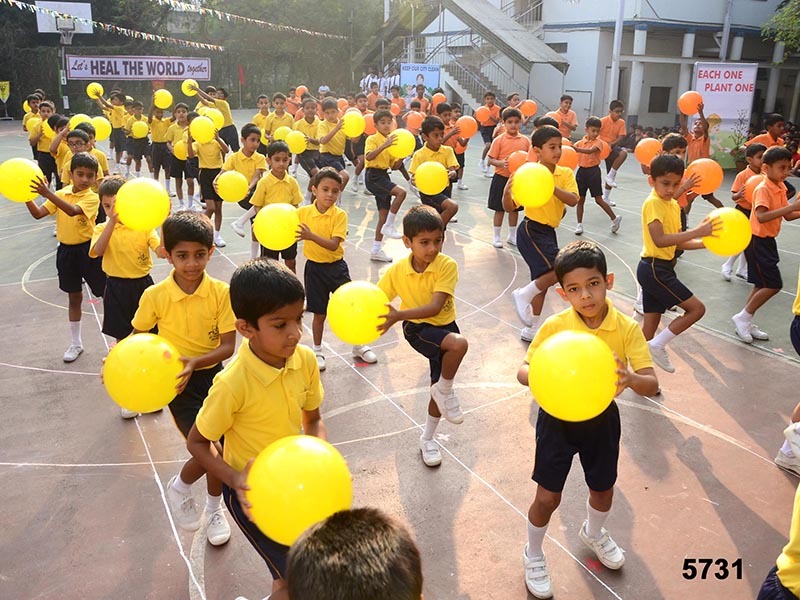 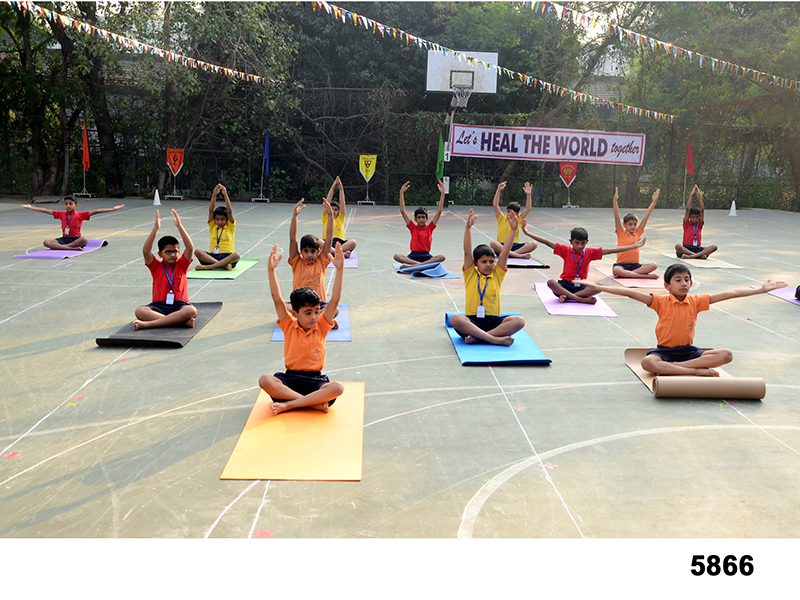 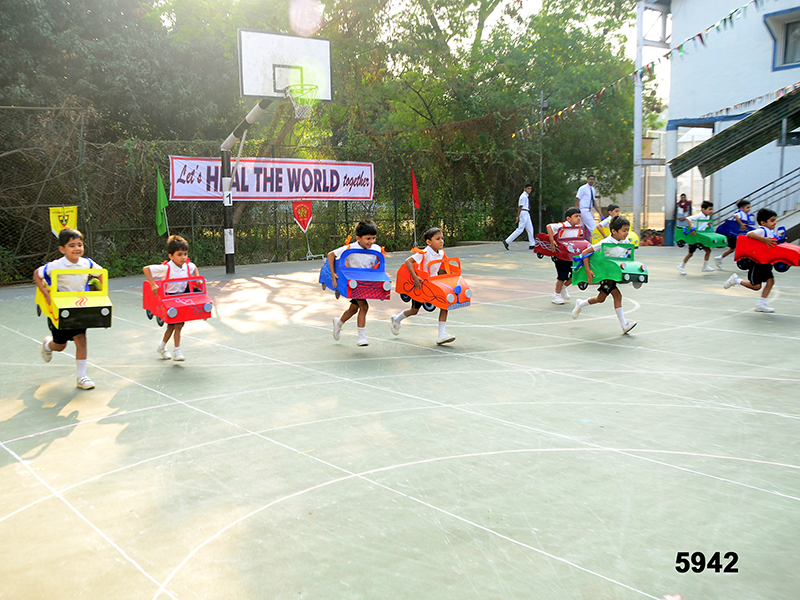 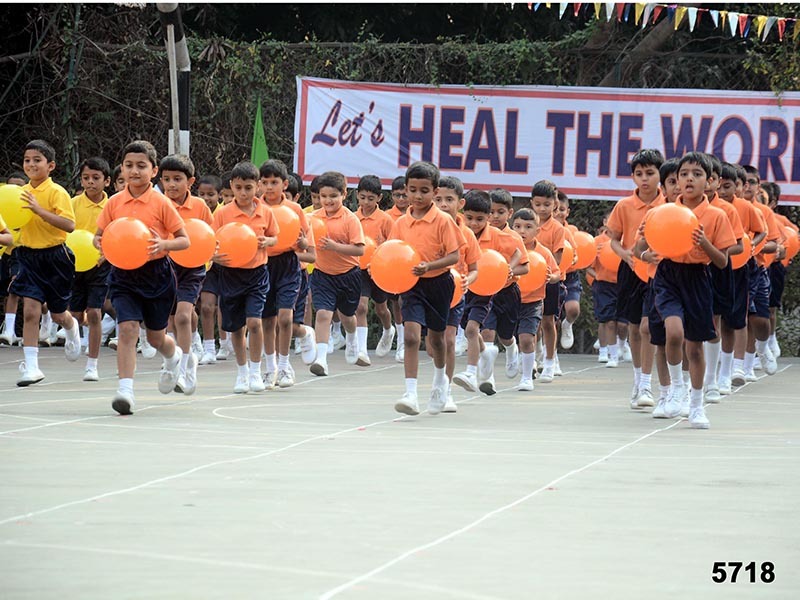 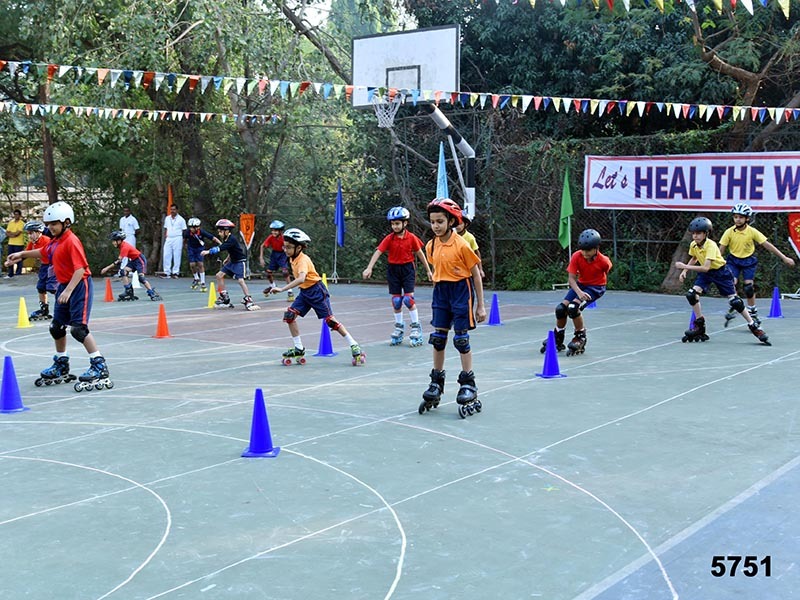 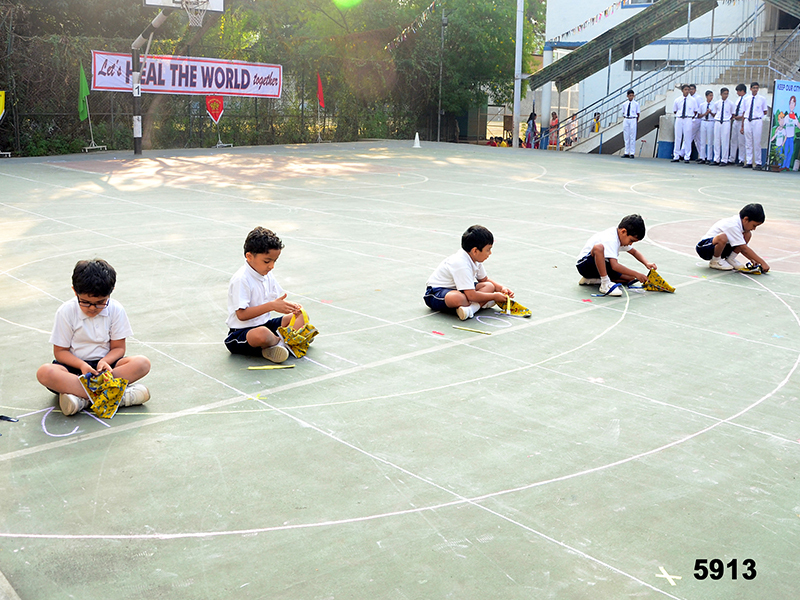 The theme of the Sports meet was ‘Heal the World’. 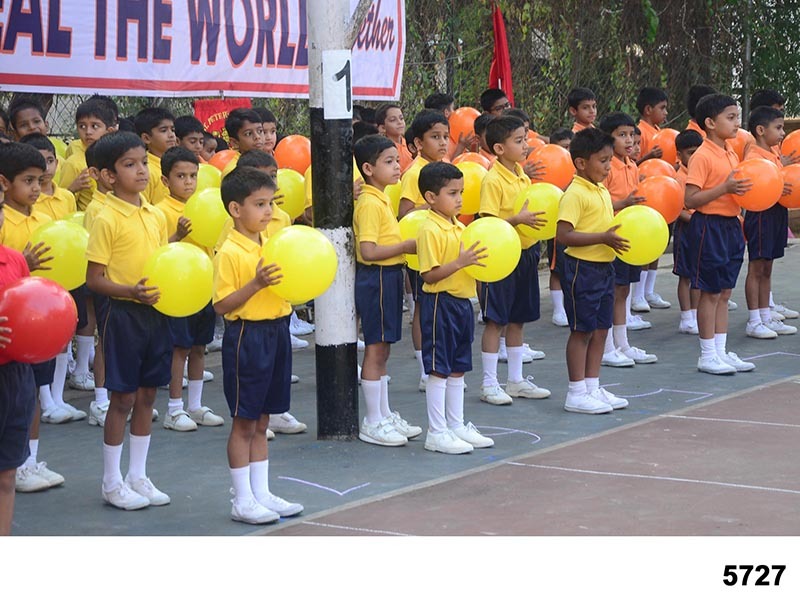 The Guest of honour the event was Mrs Natasha Poonawala. 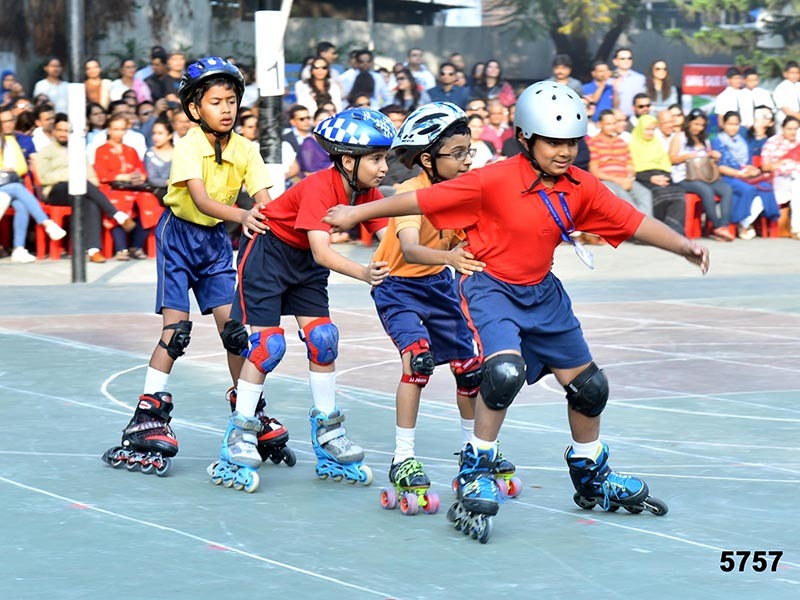 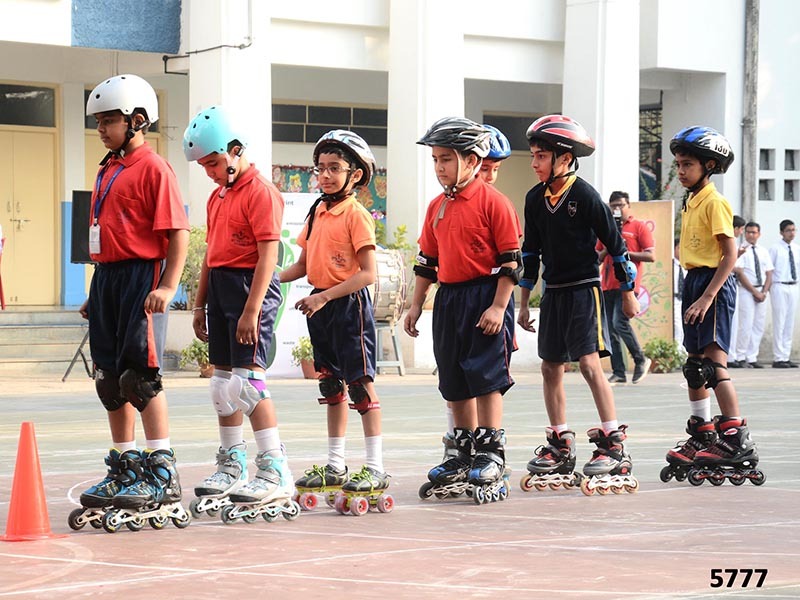 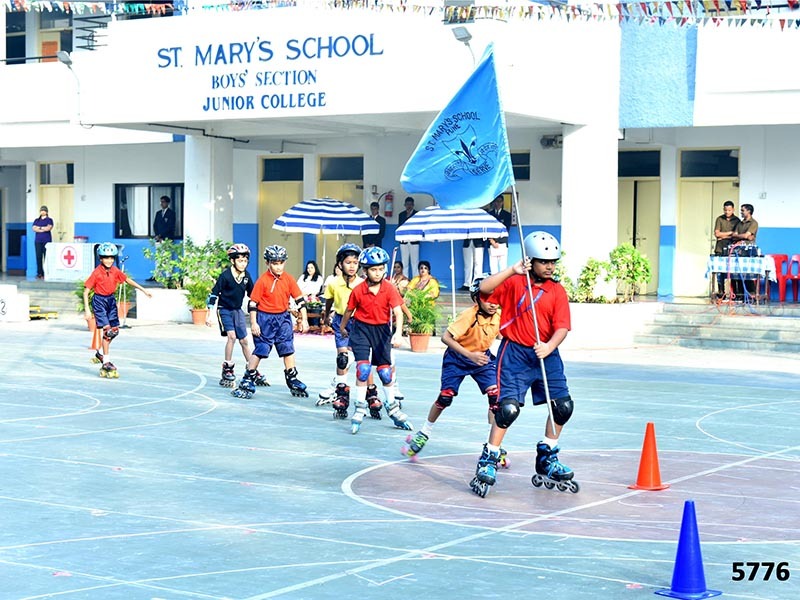 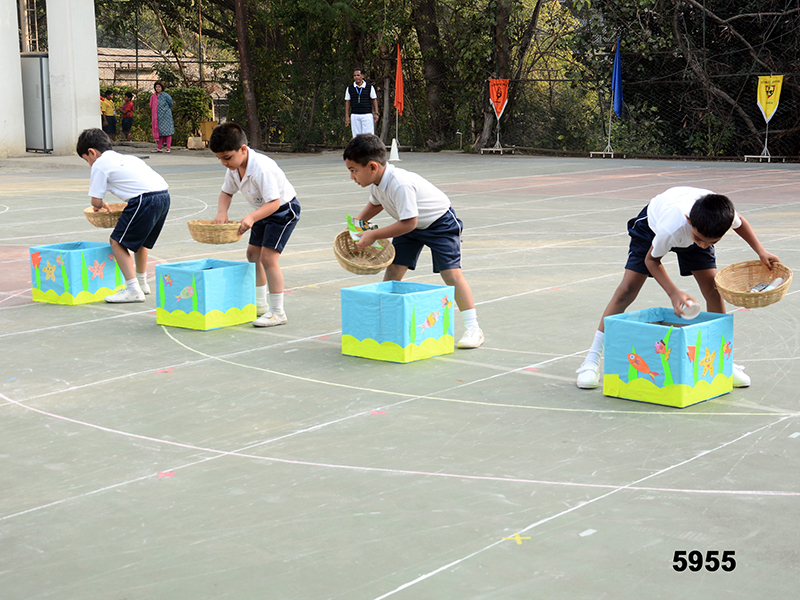 The boys from the Preparatory to class four participated in the various displays and races.